South African shares have been bleeding for some time now. Almost 65% of share are now 20% below their recent peaks, and technically in a bear market. Typically, share prices should start picking up, says one portfolio manager. He singles out a couple of shares that offer value. 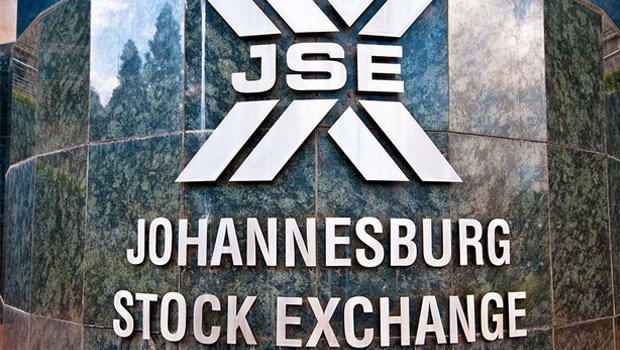 South African investors have had an annus horribilis to the maximus: the share prices of the biggest forty companies on the JSE are down on average 13% so far this year. 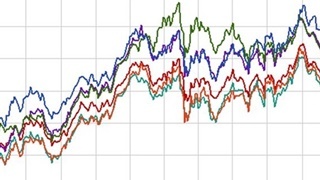 Property shares have fallen 28%, industrial companies lost 20% and banks bled almost 6%. Mining stocks have been the only notable winners – gaining a blistering 2% so far this year. Almost 65% of shares are now in a bear market – this means they’ve fallen by more than 20%. The losses are in part due to international factors, says Santangelo. Emerging markets across the world have been under pressure due to US president Donald Trump’s trade wars, specifically given fears that Chinese economic growth could be weakened. 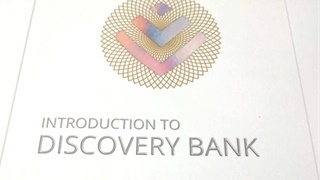 This could weigh on global emerging market sentiment and hurt demand for South African resources in particular. Higher interest rates in the US have made returns from South Africa look less enticing in comparison and has reversed investment inflows into South Africa, in turn hurting the rand. Another major factor was the massive 28% fall in the Chinese tech giant Tencent. South African company Naspers – which represents a fifth of the JSE’s value - owns more than 30% of Tencent. Santagelo says political uncertainty and land expropriation talk have also made foreign investors nervous. South African shares are now relatively cheap. 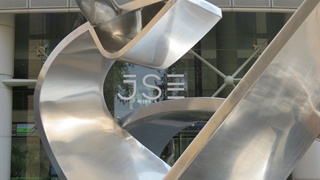 On average, shares listed on the JSE is trading at a forward price earnings ratio of 12.6 times. (The price earnings ratio calculates what investors are willing to pay for a rand of the company’s profits. The forward PE is calculated by dividing the share price by expected earnings). This is below the historical average of 14 times – and as recently as 2015, SA shares were trading at 17 times. Historically, when cash returns are better than shares over a prolonged period, this provides a strong indication that future returns from shares will improve dramatically , says Santangelo. The JSE has basically not delivered any returns over the past five years – and has not kept up with inflation at all. But a pick-up in share prices is not a sure-fire bet. Much will depend on the G20 meeting this week, and whether China and US could calm trade tensions, says Santagelo. He sees value in quality blue chip stocks that took a hit over recent months: particularly Richemont, Anheuser, "Shoprite, Coronation and Mondi stand out," he adds.